A young virtuoso and a great composer with a promising future ! Meanwhile, he worked with several choreographers and composed for dance (Tango’s Project Quartet and 14 ²), for the Italian artist Daniele Tedeschi and wrote a song (Ave Maria) featuring into Chinese singer Jia Ruhan’s new album (Smile) that came out in China in December 2013. 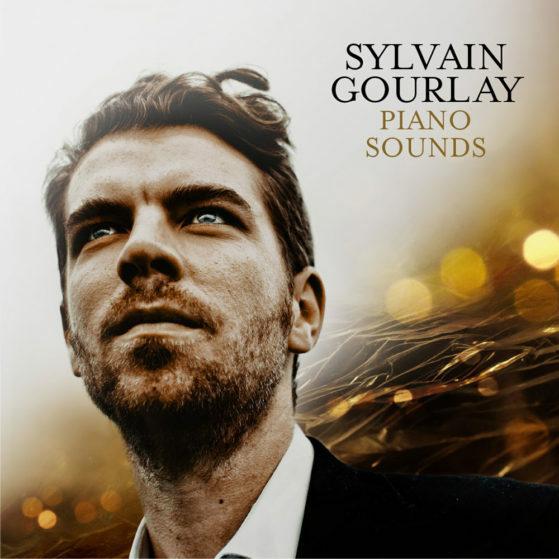 Sylvain was also requested to compose music for documentaries (AXA documentary “A Journey into Longevity “) and in 2013 he appeared in the Louis Vuitton campaign ” Writing is a travel “. 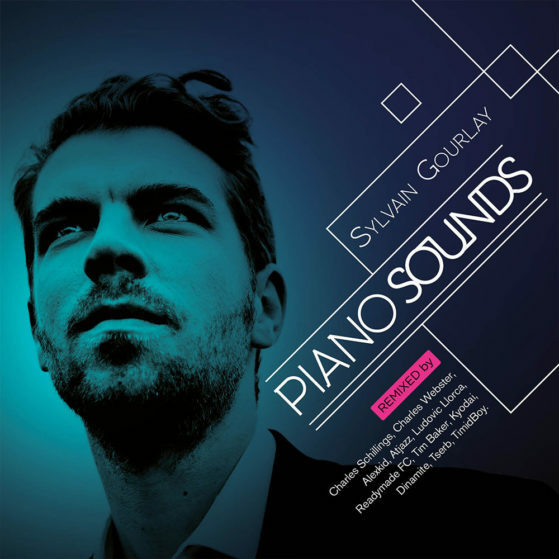 For his new album, “Piano Sounds”, Sylvain Gourlay invited artists / producers of the international electronic scene remixing his new tracks and each brings a personal vision of each title according to their identities and musical sensibilities. “While composing these new pieces, I wanted to go further in the sound research by getting closer to recognized artists / producers of the electonic music scene like Charles Schillings, Charles Webster, Alexkid, Atjazz, Ludovic Llorca, Readylmade FC, Tim Baker but also to the new generation such as Kyodai, Anita Dinamite, Tserb, Damien Almira aka TimidBoy” declares Sylvain Gourlay.